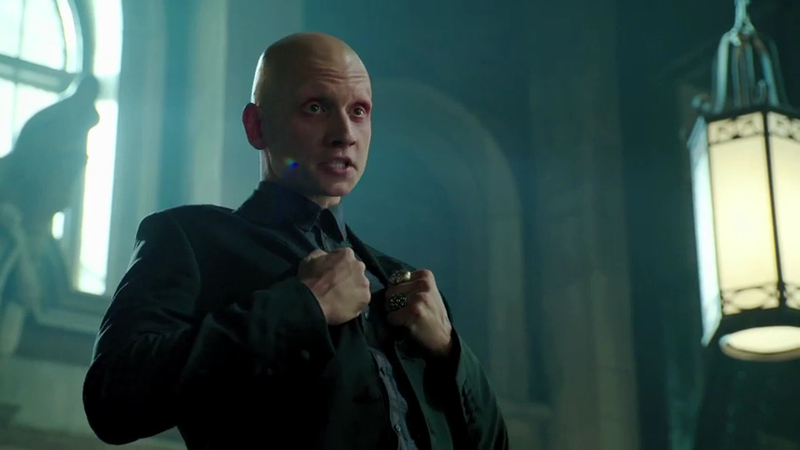 Arriving in Gotham on Monday night is the psychopathic villain known as Victor Zsasz (Or Zsasz for short). Zsasz is well known as one of Batman’s most disturbed (and most disturbing) villains, making appearances in multiple forms of media, more recently in the hit game Batman: Arkham City. However, what separates this particular villain from the others is that for each of his victims, he carves a new tally mark into his body. He claims that he’s “Saving a special spot” just for Batman. Though this time around, it seems he’s after James Gordon.